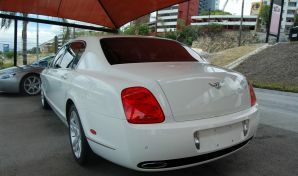 Contact LA Limo today to rent this beautiful Bentley Flying Spur in Los Angeles Today before it is reserved! 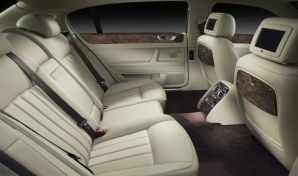 This vehicle is one of the hottest cars on the street! If you want to cruise around the streets of Los Angeles while looking like a star and making people's heads turn this is the vehicle for you! Have a corporate event you need a ride to? 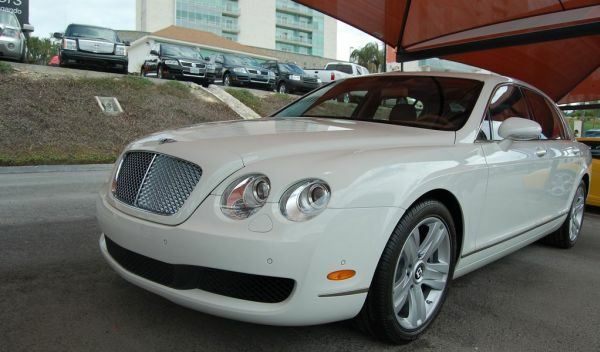 Call us today for corprate rental specials on this gorgeous Bentley Flying Spur today!